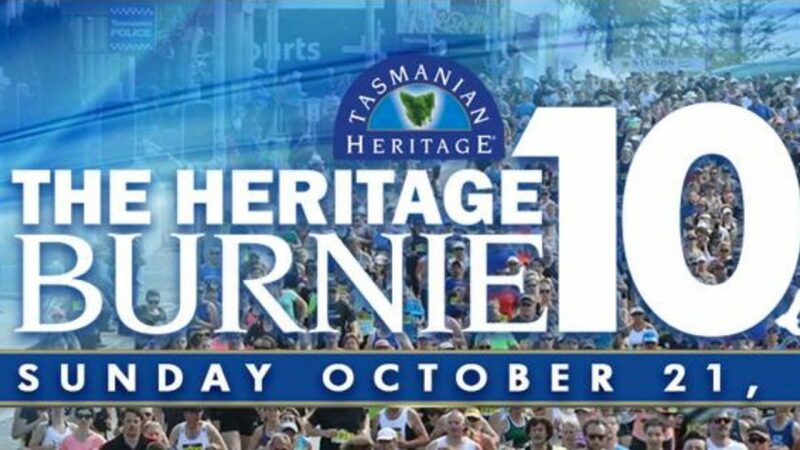 The Heritage Burnie Ten in Tasmania on Sunday, 21 October 2018 includes a 10km road race, 5km fun run and wheelchair races. The course is a fast out and back layout on dual lane highway. Starting immediately North of Burnie CBD's Wilson and Cattley Street intersection, it proceeds South along Wilson Street to Bass Highway. The course then heads East to the 2.5km and 5km turning points before returning along Bass Highway and Wilson Street to the start-finish line.